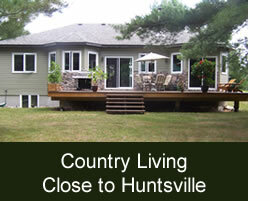 Located just 12 minutes from Huntsville without the high taxes of Muskoka. Quiet neighbourhood in a newer cul-de-sac with mature trees. Connecting you to mortgages and lending through the spirit of excellence. You want to get the most from your mortgage now and in the years to come, let Christy Lavin a professional Mortgage Consultant help you do just that. Sign up for my newsletter! 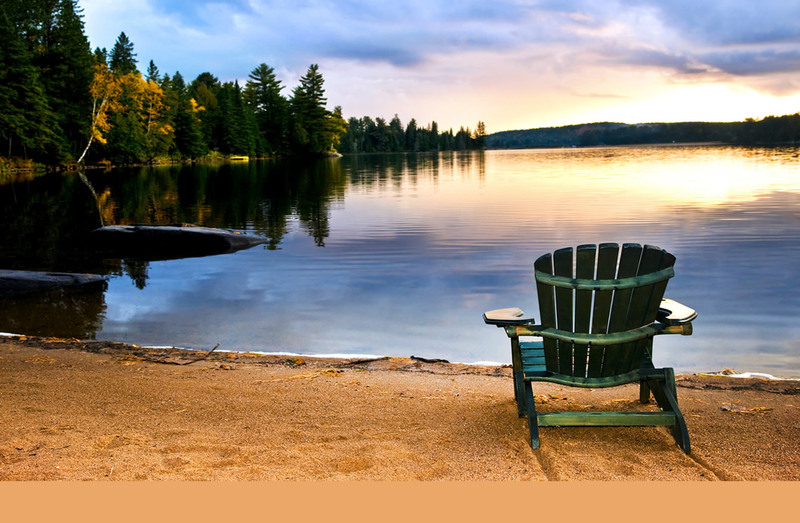 Specializing in waterfront, recreational, commercial property sales in Georgian Bay. 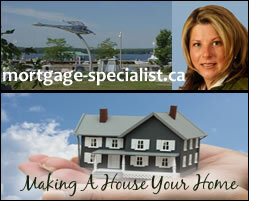 Anne Robitaille - A REMAX real estate representative in the Penetang / Midland area.